The Repose Mattress Overlay comes packed inside a unique and easy to use pump that inflates the mattress to the corect pressure within seconds. Free UK delivery. 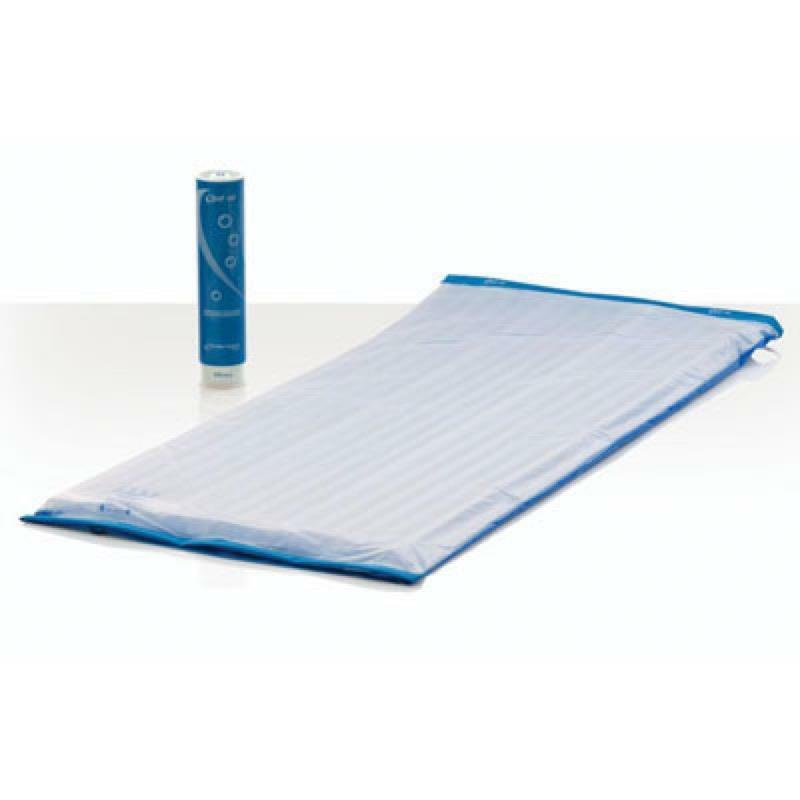 The Repose Mattress Overlay provides effective pressure redistribution for users who are considered to be at risk of developing pressure ulcers, including those assessed as very high risk. It comes packed inside a unique easy to use pump which inflates the mattress in seconds and automatically ensures it is inflated to the correct pressure.